When the alien Molosco appears in Condorito’s living room and offers him a deal, he is convinced it’s a prank. Condorito jokingly agrees to find an amulet of unlimited powers but only in return for abducting his future mother-in-law, Tremebunda, who despises him. 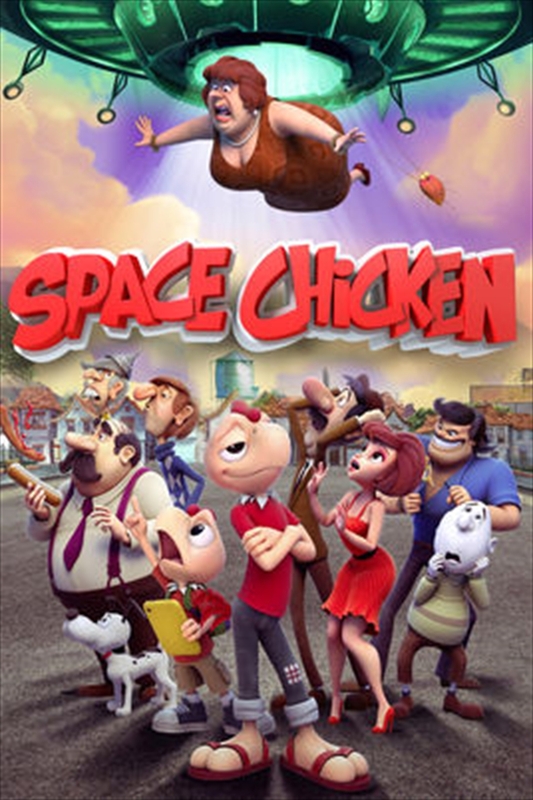 When the alien actually abducts Tremebunda, and Condorito discovers the aliens plan to destroy earth using the amulet, Condorito and his nephew Chicky embark on an adventure through space to rescue Tremebunda, recover the amulet, save the world and – hardest of all – win back the heart of his true love, Yayita.